BioCC scientists at "Healthy animal & healthy food 2019"
BioCC at "Healthy animal and healthy food 2019"
The Institute of Veterinary Medicine and Animal Sciences of the Estonian University of Life Sciences held on 6-7th March an annual conference “Healthy animal and healthy food”. 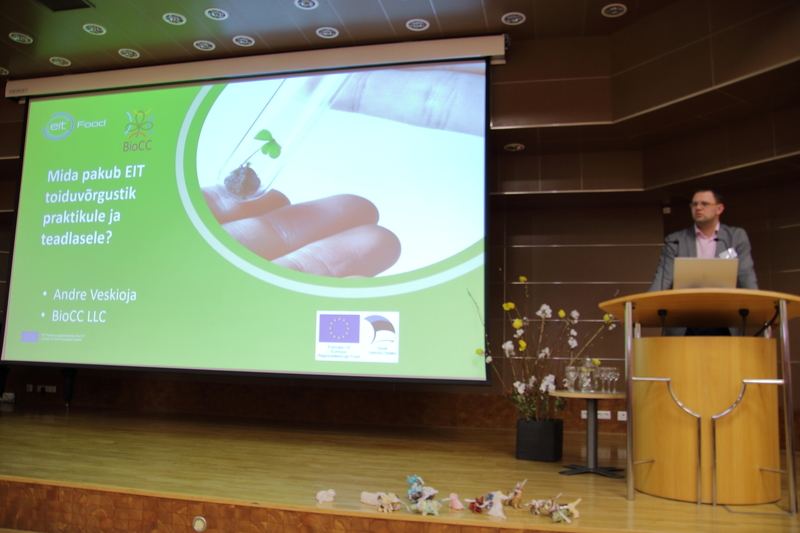 This is the place where Estonian scientists and specialists from agriculture and food sector come together to discuss new ideas, opportunities and discoveries. EIT Food Hubs are key players in the regional innovation system and with valuable experience in supporting entrepreneurs and organising local events. These Hubs will implement EIT Food-related activities aimed at local stakeholders in Regional Innovation Scheme (EIT RIS) countries (Croatia, Czech Republic, Estonia, Greece, Hungary, Italy, Latvia, Lithuania, Portugal, Romania, Slovakia, Slovenia and Turkey ). 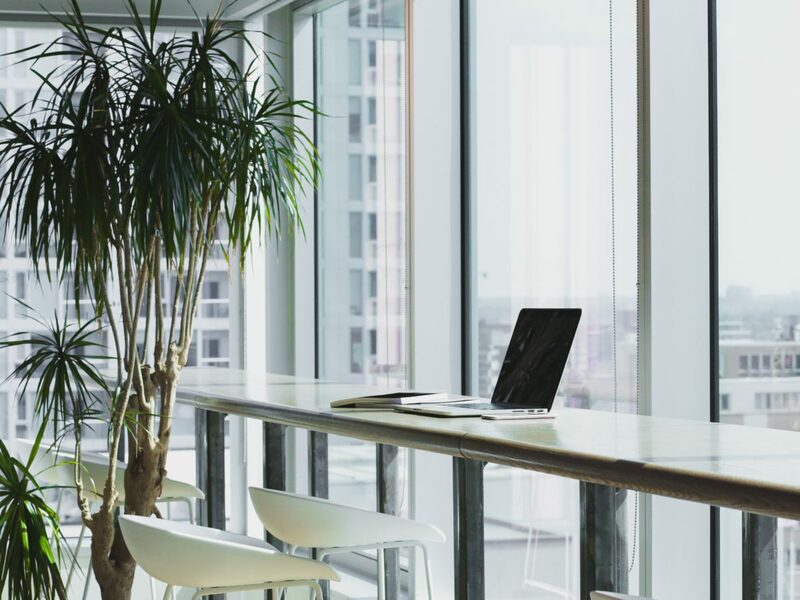 Moreover, their main objective is to help boost local innovation eco-systems and their innovation outputs, which would lead to an increase in each country’s overall innovation performance. EIT Food CLC North-East has chosen BioCC OÜ as its national Food Hub for 2019-2020 in Estonia. EIT Food Hubs will engage in the exploration of the local start-up community, organise events and workshops for students, graduates and entrepreneurs and promote EIT Food programmes to ensure that local innovators (individuals and organisations) are aware of the benefits of participating in them. Their performance will be evaluated by the end of 2019, taking into account their work on getting local funding to accelerate the implementation of the Knowledge Triangle Integration and complement the initial EIT funding, which will influence the decisions on the future composition of the EIT Food Hubs network. Find out how EIT Food Hub can help you! EIT Food Co-Location Centre North-East was established in Warsaw in 2017. 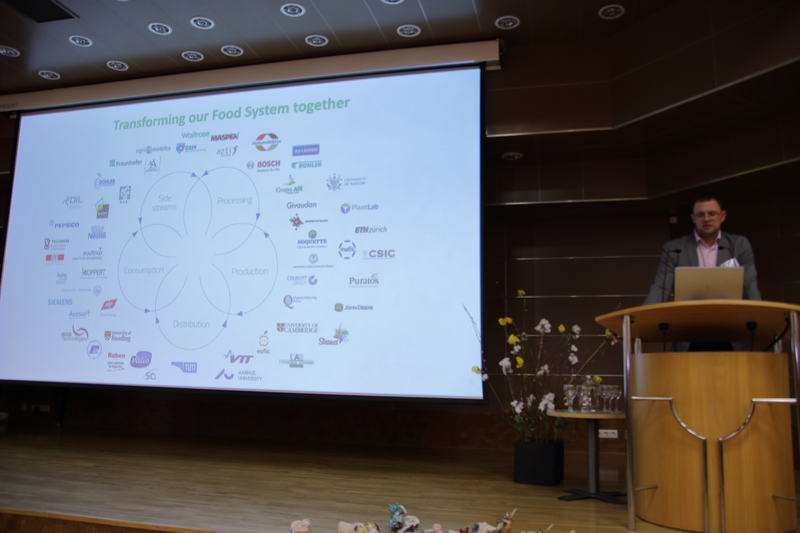 Together with our partners from Denmark, Finland and Poland we work towards making the food system more resource-efficient, secure, transparent and trusted. Our goal is to boost the skills and entrepreneurial spirit in agri-food sector in order to deliver a healthier lifestyle for all European citizens. 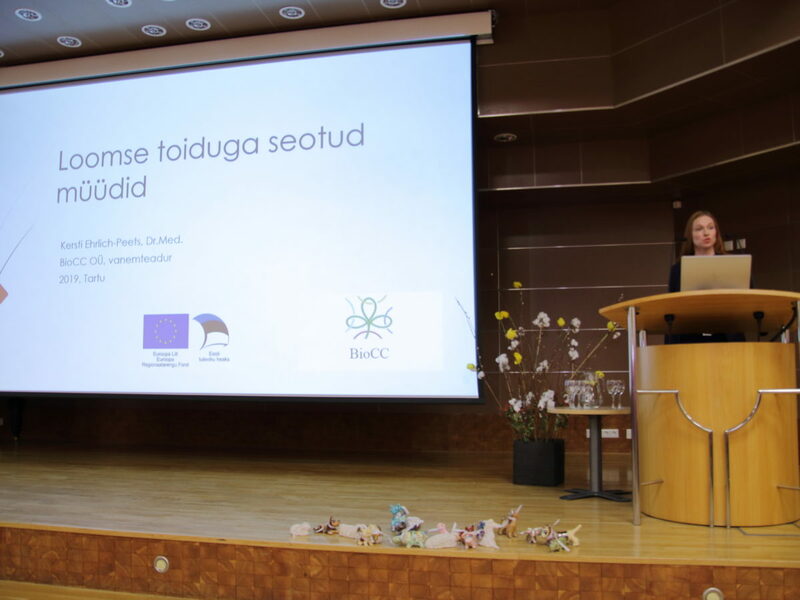 BioCC with health supporting food supplements at Tartu University organized event “KLIINIK 2019” for local health professionals. 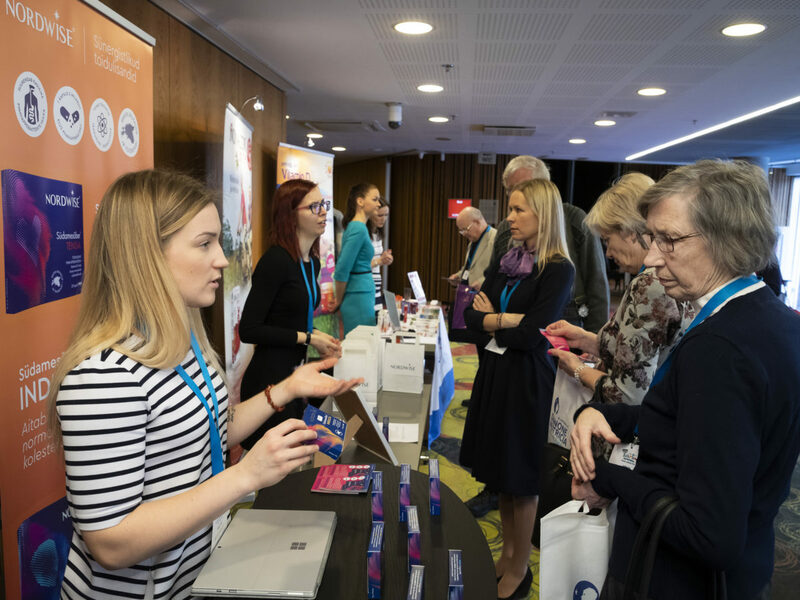 “Kliinik” is an annual conference for Estonian health professionals. This year there were 700 attendees – surgeons, general practitioners, pharmacists and others. Manager of development and production Liina Kuus and marketing specialist Laura Tillo introduced Nordwise® probiotics to raise awareness of science based food supplements. Since the year 1998 the City Government of Tartu has held a competition to determine and praise the most successful companies residing in Tartu. The candidates for the award are selected based on their economic performance amoung other indicators and the winners are selected by the city officials. The competition highlights the most successful companies in Tartu and sets them as an example for others to follow. This year 9319 enterprises from Tartu and Tartu county were in selection, amoung which 10 best were selected from various fields. This year BioCC OÜ was awarded the title „Best Entrepreneur in Tartu 2017 – Field of Medicine and Life Sciences“ in recognition of launching a new series of dietary supplements to the market under Nordwise® brand. 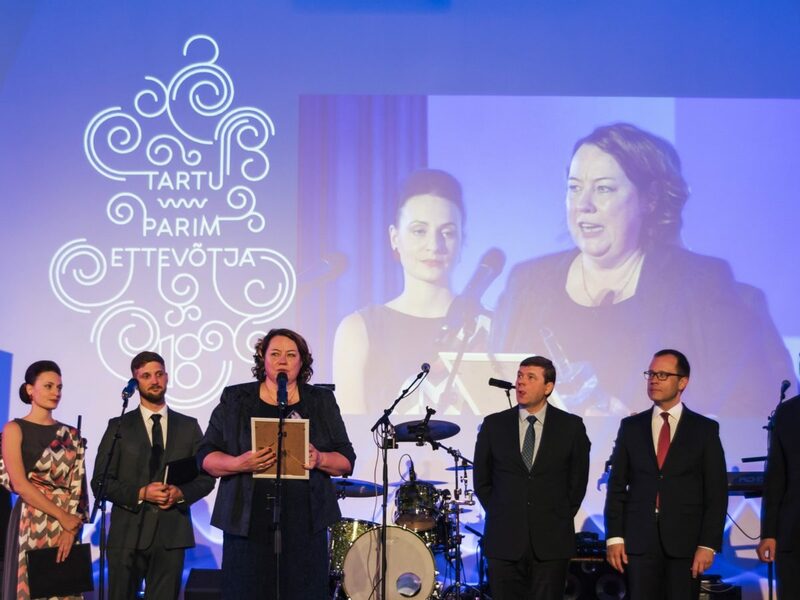 This is the second time the company has been awarded the highest prize by the City of Tartu, previously in year 2009 for developing a new probiotic strain of Lactobacillus plantarum called TENSIA®, BioCC was awarded the title of the most innovative company in Tartu. 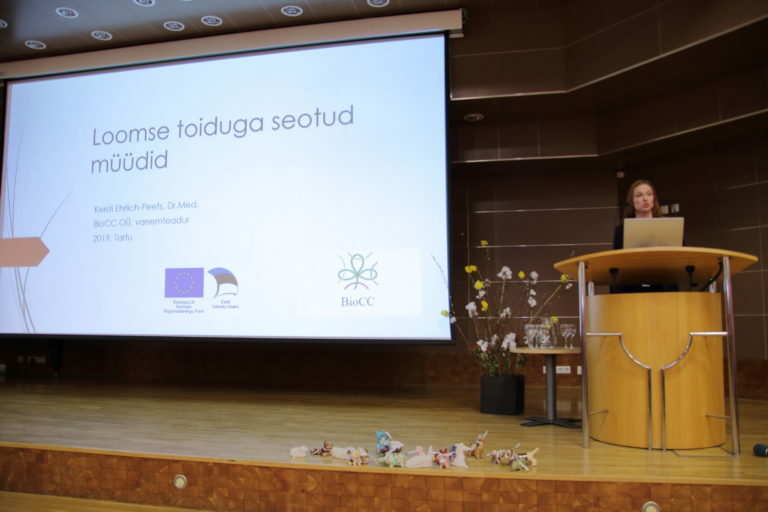 BioCC OÜ is immensely grateful for the appreciation as the best company in the field of medicine and life sciences, would like to thank all its partners and clients for trust, and promises to continue contributing to the economy of Tartu and Estonia through research and cooperation. Senior researcher of BioCC, Epp Songisepp participated in the conference and exhibition “The Hi Europe & Ni Official Conference 2014” that took place in Amsterdam at 2-4 December 2014. The conference addressed the most important issues faced by the Health, Natural and Nutritional industry today. Epp Songisepp made a presentation „Probiotic Cheese Case Study: Practical Advice for Conducting Clinical Trials with Functional Food Products for a Successful EFSA Claim“. 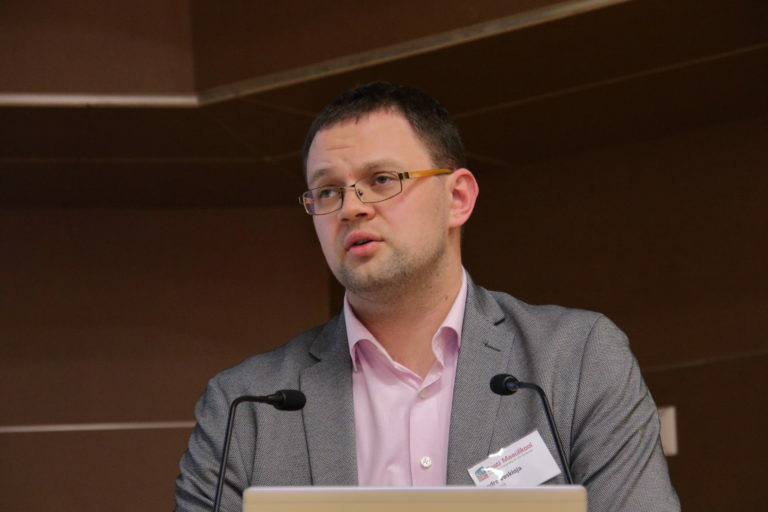 Our senior researcher Epp Songisepp will participate and present a speech “Beneficial bacteria for health-promoting food and feed“ at 24-25th April 2015 in Tallinn.